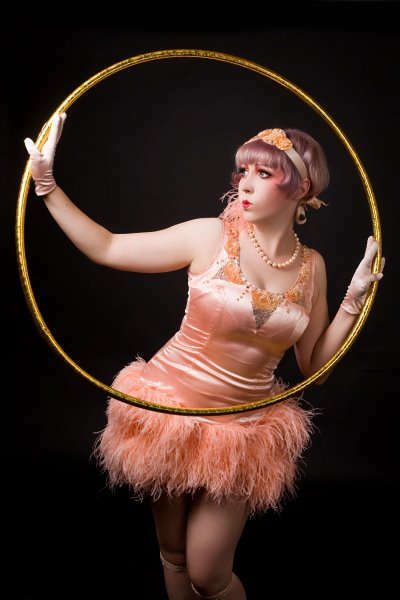 David Woolley, the man behind Vintage Glamour Photography is Sugar Blue Burlesque's official studio photographer! 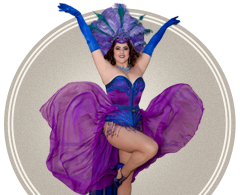 Vintage Glamour Photography is responsible for a lot of the beautiful studio photos that you have seen of the Sugar Blue Burlesque artists! He teams up with Sugar Blue for the Vintage Glamour Workshops, where you are taught some pin-up hair & make-up styling, get a make over and then get photographed by David Woolley. 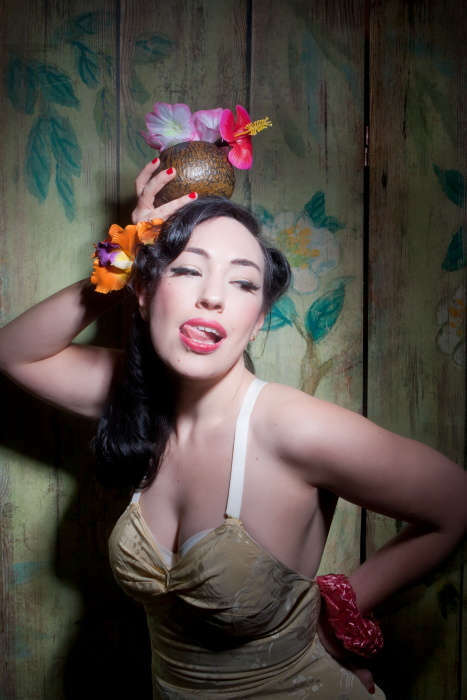 David has also photographed many pin-ups and performers around Perth and also international performers and models.